I hope the Avon R&D team is well paid, because it seems like they never stop. Avon is constantly turning out something new. It could be possible to have an all Avon blog, as they really do have such a wide range of products. It's been a while since I've gotten to my Avon pile, so it seemed like a good time to have a bit of an Avon chat. Skincare, nails, makeup, bath and body.... there is a bit of everything, so let's get to it! Okay, the first product out of the gate isn't Avon, but Mark is a sister brand, so it's okay, right? For Fall Mark has released a Crazy for Cranberry scent to their bath and body range. The sweet and tart cranberry scent is perfect for their Body Scrub, which I've praised many times. I can't help it, it's a great scrub. The cleansing scrub has the perfect amount of grit for weekly use and leaves skin feeling smooth and supple. Get a tube! Avon's revamped their Planet Spa family with two new ranges. 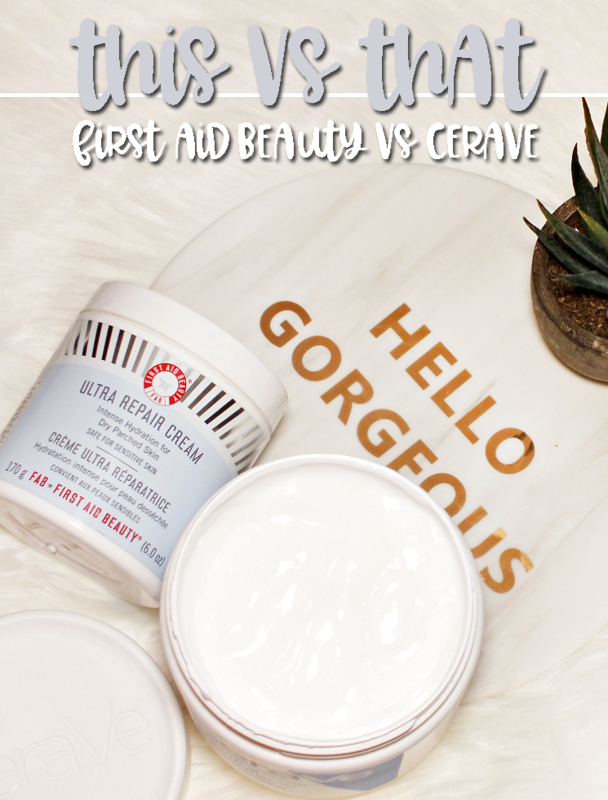 From The Blissfully Nourishing range, I've been loving the Blissfully Nourishing Hand, Elbow, and Foot Cream that utilizes African shea butter to hydrate dry skin. The light feeling lotion has a buttery feel that sinks into skin giving a pretty major does of moisture. I didn't think it felt heavy enough to really work on dry skin, but it proved me wrong. It also has a warm, almost spicy scent that is light, but quite nice. I've also tested the Perfectly Purifying Face Mask (from from the Perfectly Purifying range) which uses Dead Sea minerals, salt crystals, and black mud to deep clean and purify skin. I found this clay based mask to be a little bit drying on my skin (which tends to run dry) but it did give a through cleanse and left my skin feeling smoother. 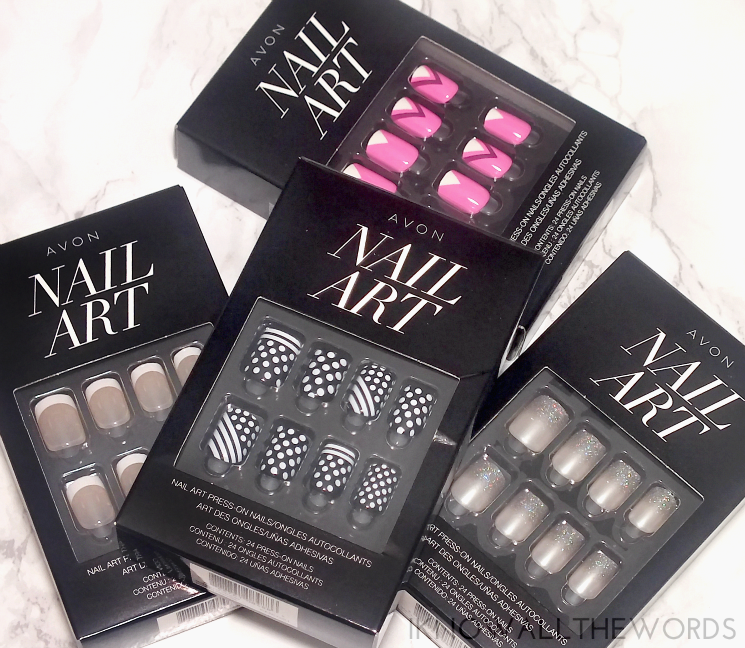 Avon has been in the nail wrap game for a while, but have recently added press-ons to the range. 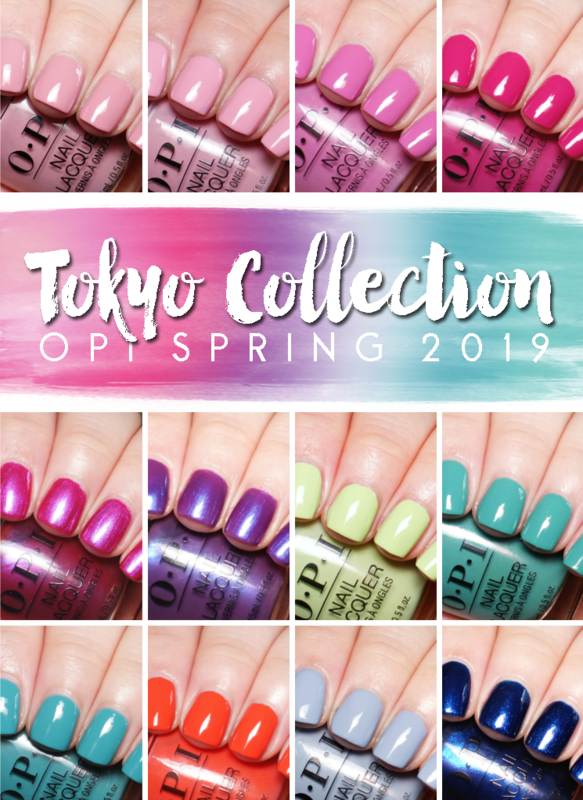 The Nail Art Press-On Nails are pretty impressive, as they're thin and short, meaning they look quite natural and are a great everyday look. The range currently has four designs, with Classic French (a literal classic French), Dots & Stripes (my personal favourite) which is a mix of black and white dots and stripes. Fpor a pop of colour there's Go Graphic, a geographic design featuring hot pink, white, and purple. For a bit of glitter Stardust features a silver glitter gradiant. The nails are peel and stick, wear for about a week, and require nothing other than a soap and water soak to remove. Each set has 24 nails, which makes finding the perfect size pretty easy. Everyone loves a serum, right? I know I can't get enough of them. 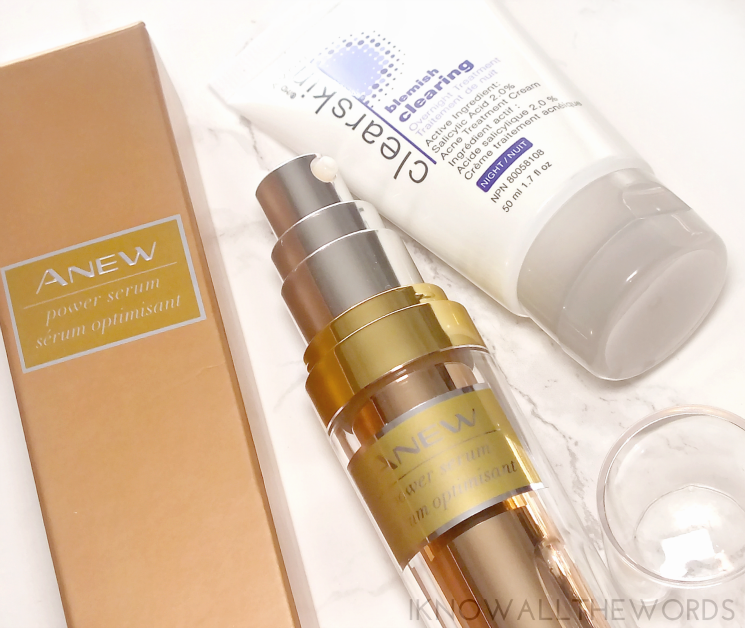 The most recent serum to land in review pile is the Anew Power Serum. The anti-aging serum is formulated to maximize the performance of your current anti-aging products and work in five main ways: hydration, radiance, diminish lines and wrinkles, and firm. This serum has a gel-cream texture that absorbs quickly and feels smoothing right from the first use. If you still struggle with the odd breakout (we all do) Clearskin Blemish Clearing Overnight Treatment uses 2% salicylic acid to treat breakouts while also preventing new ones. The non-drying formula works to fade past blemishes and reduce redness associated with new ones. Luckily, I haven't needed this yet, but I'll be giving a go when my next issue pops up. 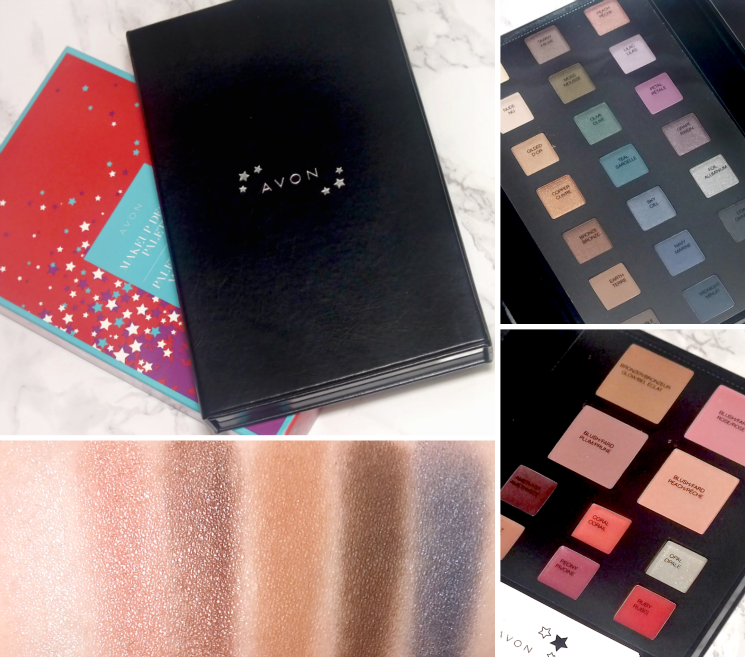 Much like every brand going, Avon has jumped on the holiday palette train. 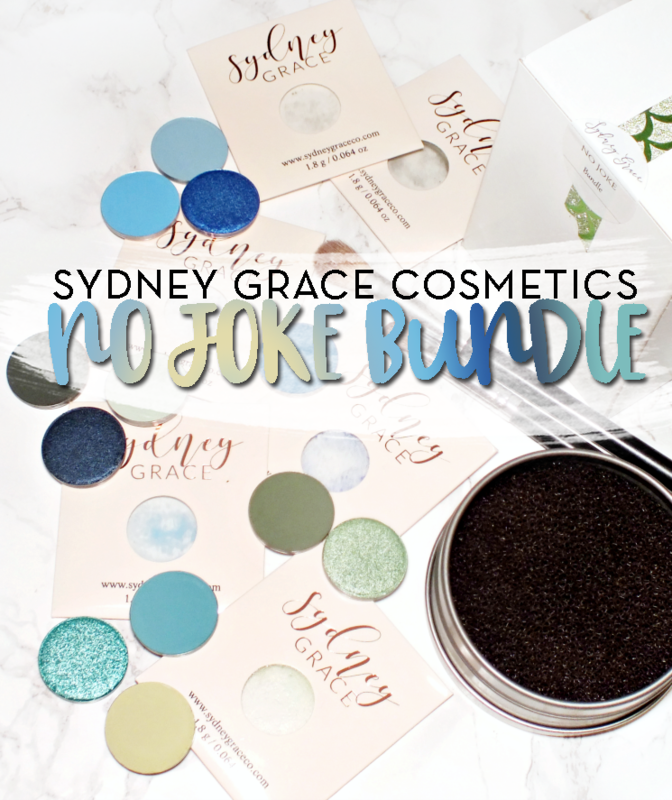 Their Makeup Design Palette is filled with 21 eyeshadows, 6 lip glosses, 3 blushes and a bronzer. The tri-fold palette is pretty compact in shape, and is nicely designed with plastic flaps to keep each area protected. You never know what kind of quality you're going to get with value palettes like this, but I can say this one is pretty great. 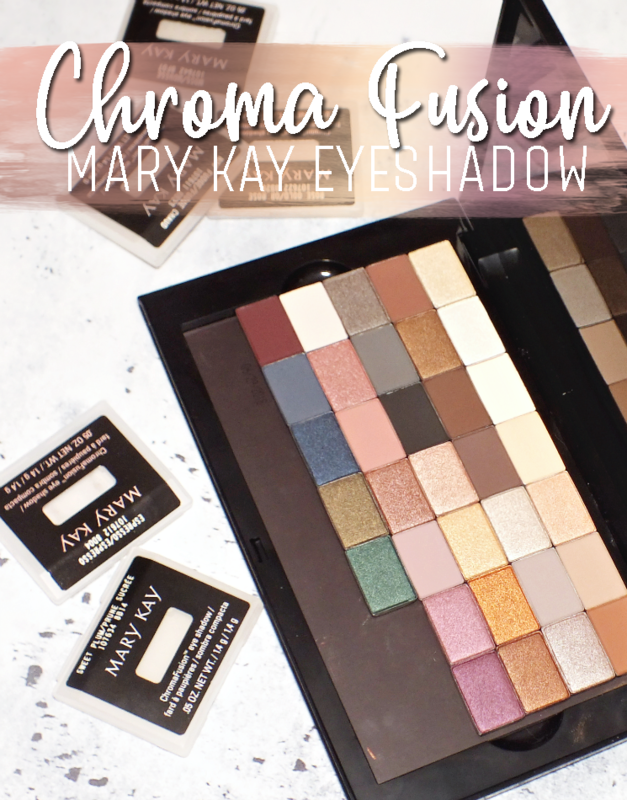 The shadows all seem really decent, with soft, buttery mattes that are easy to apply and blend, and an array of satin, shimmer, and pearl shades that all apply well. 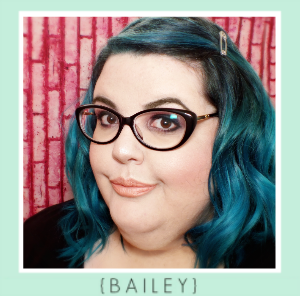 The shades even have names! I like that. 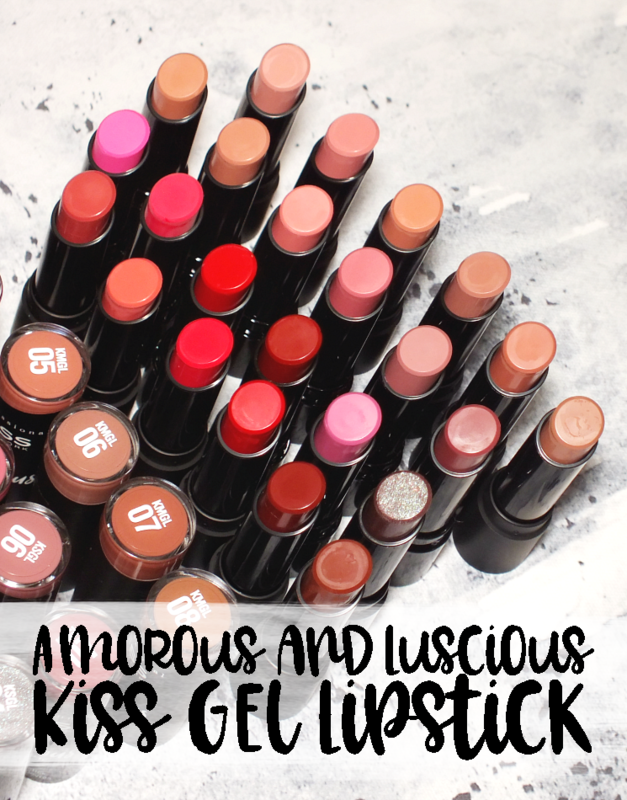 The blushes are smooth, well pigmented and are great, wearable shades. The glosses are more pigmented than I expected, and range from sheer and glittery, so a more visible wash of colour. I don't like lip products in palettes like these, but these aren't too bad. This palette would make a great gift for a younger or newer makeup fan, as you're not only getting a lot of selection for a little money, but you're not sacrificing quality either. Overall, some great new additions to the Avon family. I was already a big fan of the Mark Body Scrub but the Planet Spa Blissfully Nourishing Hand, Elbow and Foot Cream is my new jam. It's so good mine is practically empty already. 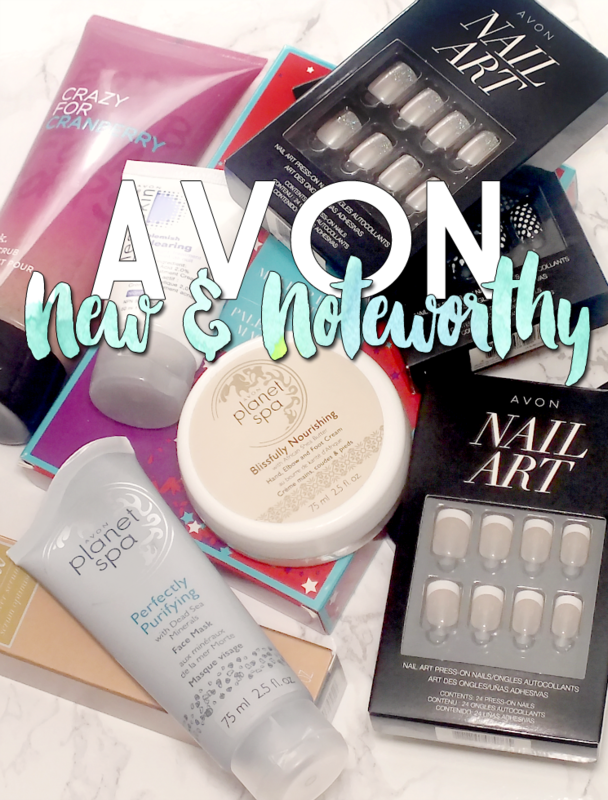 Are you a fan of anything from Avon? 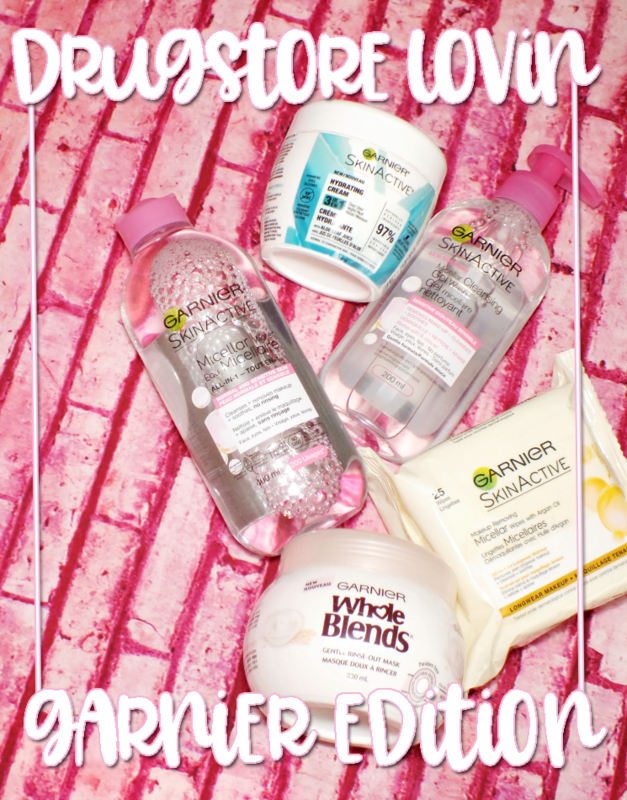 Tried any of these products?